Medicine is definitely a blessing. Used correctly, it can correct physiological problems, save lives and generally make us feel better. To use medication safely, the Food and Drug Administration and the Agency for Healthcare Research and Quality have issued a helpful checklist consumers should follow. Bring a list of or a bag with ALL your medications when you go to the doctor’s office, the pharmacy or the hospital. Make sure to include all your prescriptions and over-the-counter medications (like aspirin, antacids, vitamins and herbal supplements). 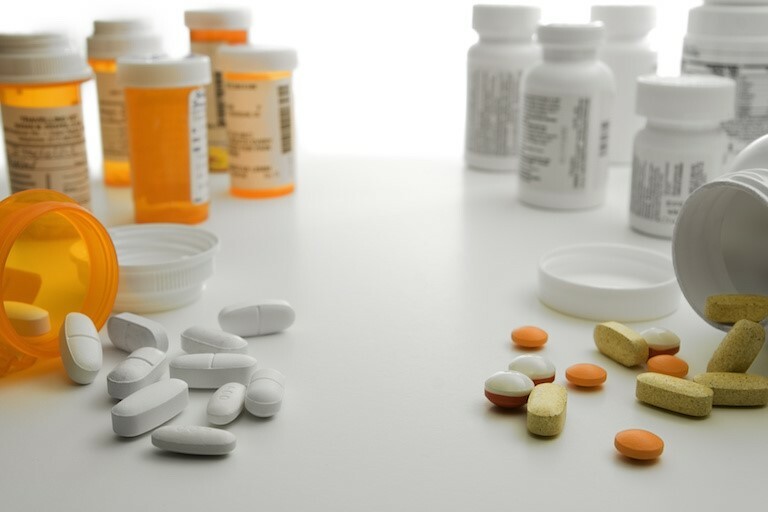 If your doctor prescribes a new medicine, ask if it is safe to use with your other medications. Remind your doctor and pharmacist if you have any drug allergies. Also make sure you understand the answers. Choose a pharmacist and doctor you feel comfortable talking to about your medications and overall health. Write down questions as you think of them. When you visit the doctor, bring your questions. You may also want to bring a friend or family member to help you ask the questions and remind you about the answers later. Write down as much as possible. Ask yourself these questions while examining your medications: Does the medicine seem different than what the doctor wrote on the prescription or look different than you expected? Does a refill look like it is a different shape, color or size than what you were given before? If something seems wrong, ask the pharmacist to double-check it. Most errors are first found by the patient. Read the directions on the label and other information you receive with your medicine. Make sure you understand the directions. Have the pharmacist or doctor explain anything you do not understand. Ask if you need lab tests to check how the medicine is working or to check for side effects. Also, are there other medications, foods or activities that should be avoided while using this medicine? Side effects can happen with any medicine. Ask your doctor or pharmacist what side effects to expect and which ones are serious. Call your doctor right away if you have a serious side effect or if a side effect does not get better. A change in the medicine or the dose may be needed. These simple questions could save time, money and even your life. Make sure in dealing with medications that you always ask a medical professional any questions you have and keep asking until you understand. Used as intended, medications can be life-savers.